PLEASE SUBSCRIBE AND SHARE! What are some of the most ridiculous fake news stories about CERN and why do they keep getting shared around? 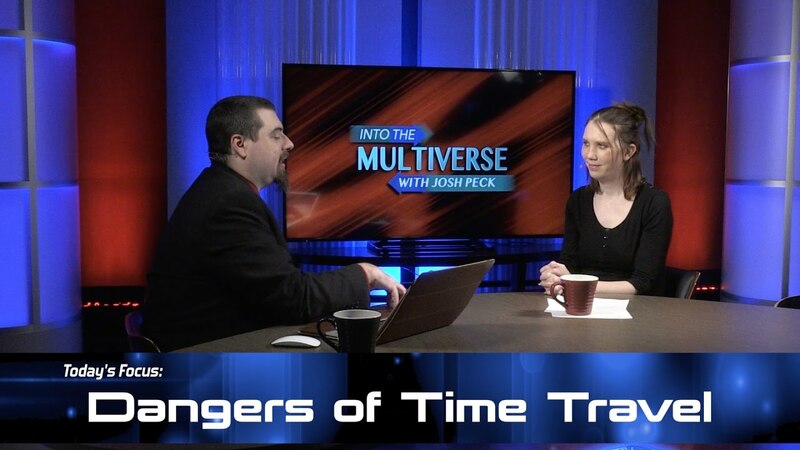 Find out here in this week’s episode of Into the Multiverse! Special SkyWatch TV “Teens Rock” Interview With Alicia And Whitney McDermott! IT’S THE BIGGEST GIVEAWAY OF 2018! THE BIGGEST GIVEAWAY OF SPRING-SUMMER!